Super Savings! 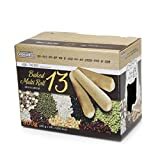 Up to 33% off on Packaged Breads at Rae Of Sunshine Life. 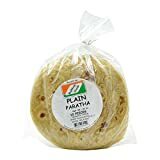 Top brands include Watusee Foods, Joseph's Middle Eastern Bakery, KIDSWELL, Breadmasters, Wrawp, La Banderita, Rajbhog, GM Bakery, BUNCH OF CHAZARI NO AFFILATION WITH TRADER JOE'S, Schar, Santa Fe Tortilla, Ener-G Foods, Russian Hleb, & Gourmet Market Bakery. Hurry! Limited time offers. Offers valid only while supplies last.